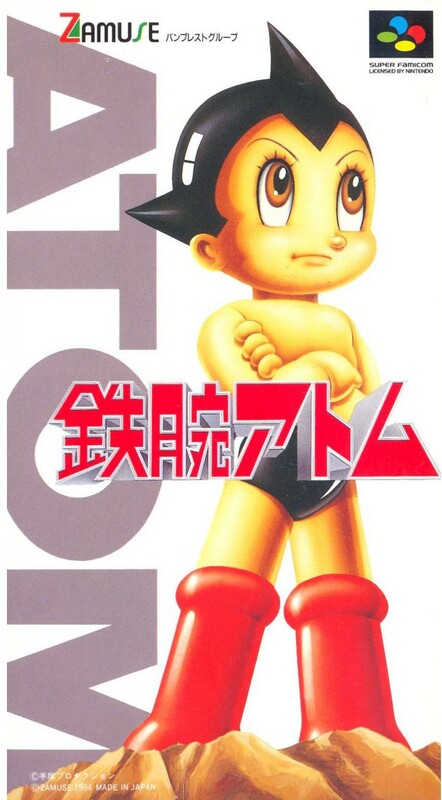 25 years ago today, Zamuse released Tetsuwan Atom (AKA Astro Boy AKA Mighty Atom) on the Super Famicom. While the game itself is a mere footnote in the annals of SNES lore, there’s no denying the immense popularity and impact of the source material. Today we celebrate the titular science fiction superhero by looking at his one and only Super Famicom game. 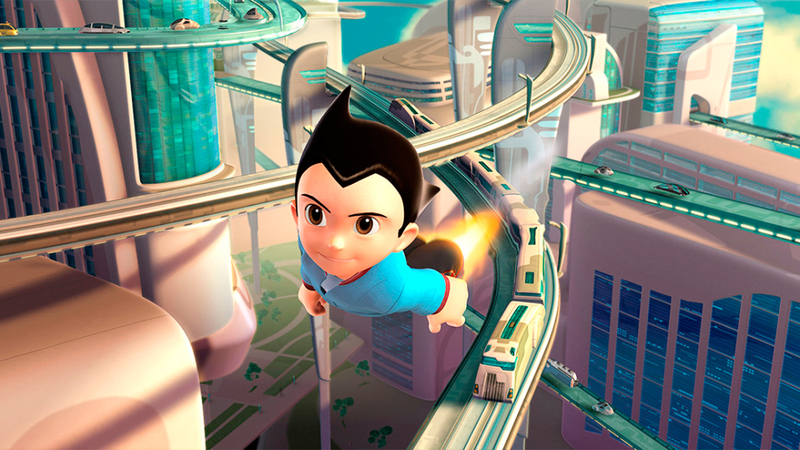 Created by Osamu Tezuka, Astro Boy began as a manga series in 1952. 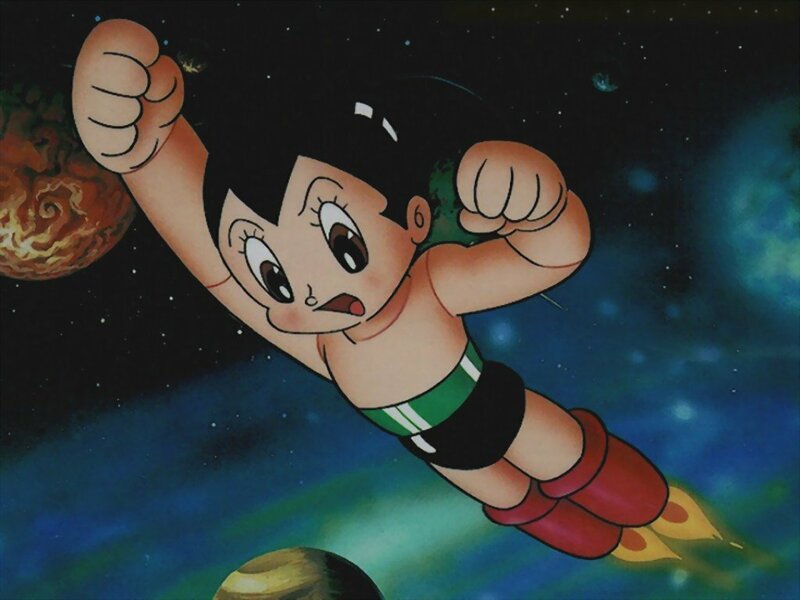 Astro Boy is even older than another iconic Japanese legend: Godzilla. It is the 10th best selling manga series of all time, having sold over 100 million copies. 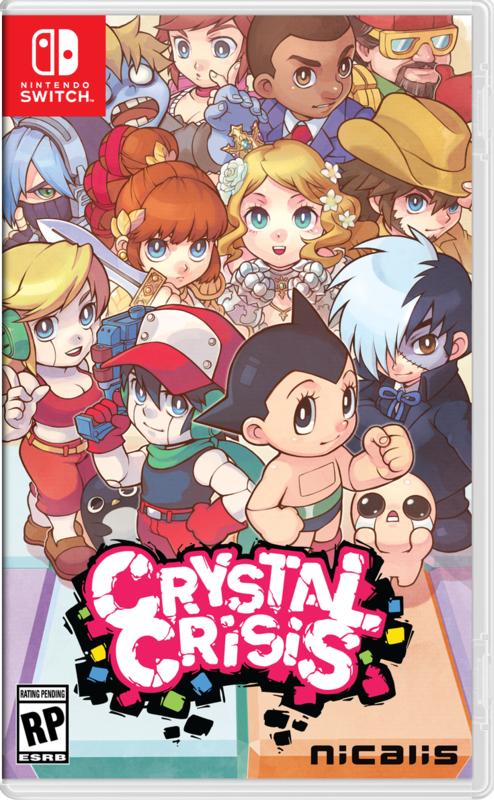 On a side note, Nicalis just announced the 20th and final character for their upcoming puzzle game, Crystal Crisis. 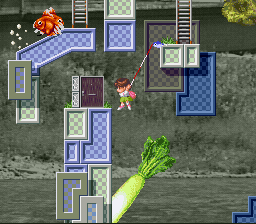 It is none other than Kawase from the super quirky Super Famicom cult hit, Umihara Kawase. 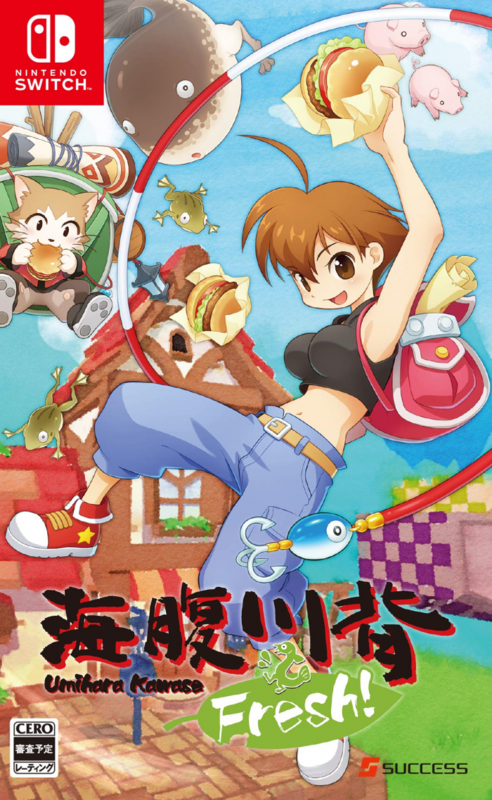 I can’t wait to play both Crystal Crisis and Umihara Kawase Fresh on my Switch this spring. Funny that both releases will be just two days apart. So many good games and not nearly enough time! 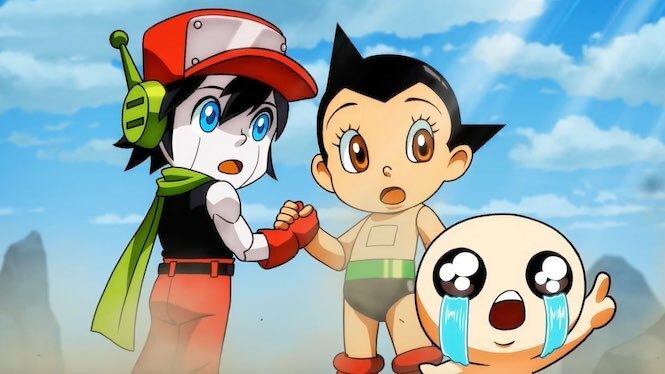 See you soon Astro Boy! 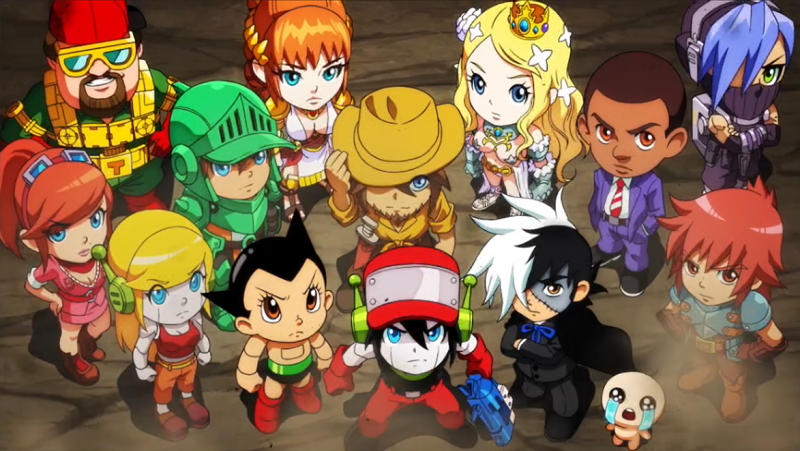 Based off the classic manga and anime series by Osamu Tezuka, this is an action game featuring 8 levels. Some are straight platforming romps while others have you taking to the skies. Let’s check out the first 5 stages. Typical easy introductory level. His movement is a bit stiff and his punch lacks range so there may be an adjustment period. Beware of giant boulders! The first boss is a piece of cake. Use the Air Dash to quickly defeat it. Perhaps I spoke too soon! Crawl in that little space there so that the chained ball will sail safely over your head. Luckily, you’re armed with super strength. And staying true to form, your bright eye lamps are put to use whenever in the dark. This spirit boss requires several Air Dashes before submitting to the foul night. Showing off his flight powers, this stage curves around. Kill everything on the first floor. Don’t bother punching here as the Air Dash proves to be most effective. Once you kill everything, repeat this process on the second floor. The third floor is where you’ll face the boss. His second form is a tough little cookie! 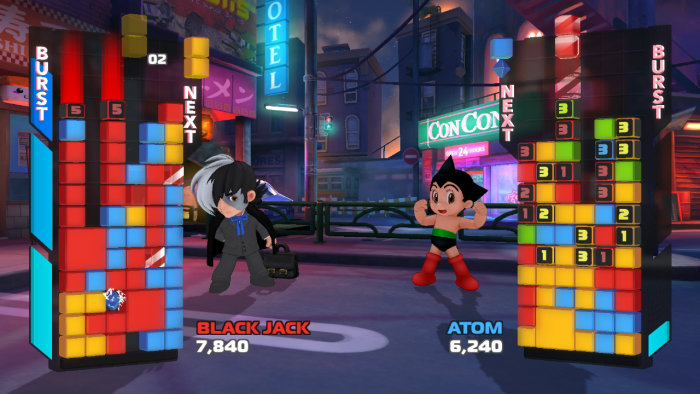 Despite being an android, Astro Boy can brave the waters with no electrical issues. The spike sections are tricky. Occasionally, the water current flows in the other direction and the force is incredibly strong. The school of fish zooming by is a lovely visual effect when these tides occur. Relying on your Air Dashes much? Well this stage disables that ability so you must rely instead on your swimming and flying prowess to help see you through. The boss of this level is one bad mutha! Watch out for its long limb and electric bolts. Save that energy tank power-up at the bottom there until you’re down to your last heart. 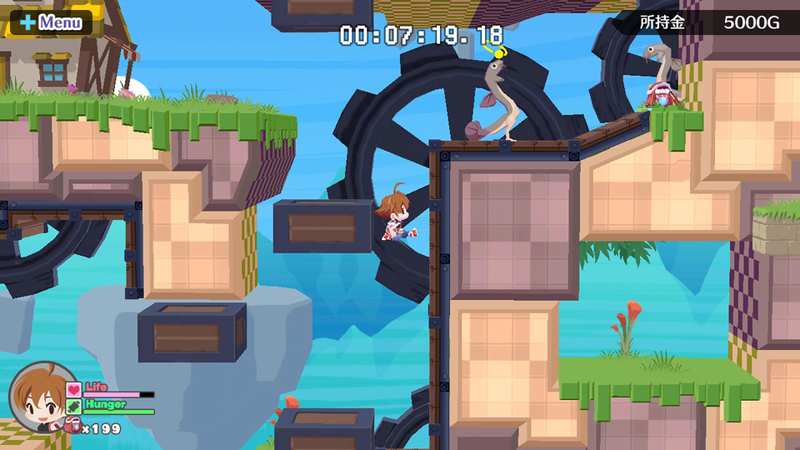 Platforming rule #11 dictates that there must be some kind of auto-scrolling stage. Many hazards attempt to put you down for the count. 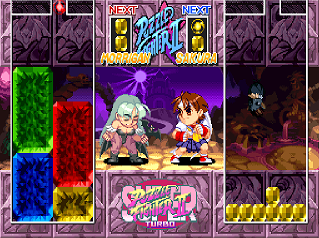 Later levels incorporate the Super Nintendo’s Mode 7 special effects. 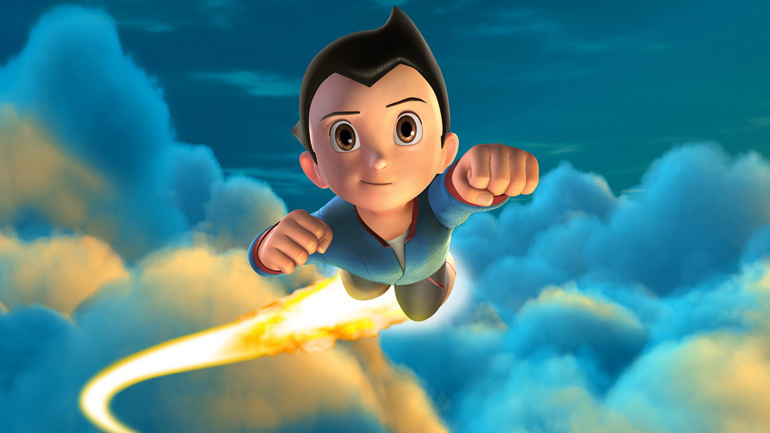 Astro Boy has been around for nearly 70 years now. He’s often considered as sort of the Mickey Mouse or Super Man of Japan — that’s how big and influential he has been in the anime and manga fandom. His place in pop culture history has been cemented with a long and storied legacy… one that continues even to this day. Tetsuwan Atom on the Super Famicom is a decent game, if not leaning toward average. It’s nothing special, nor anything you should actively seek out. 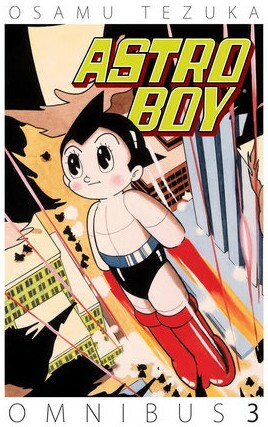 But for huge fans of Mighty Atom, it might be worth a look if nothing else than morbid curiosity. It’s certainly playable, but it’s nowhere near essential. At any rate, happy 25 years to the Super Famicom game. You may be largely forgotten, but you’re honored on this milestone day nonetheless.